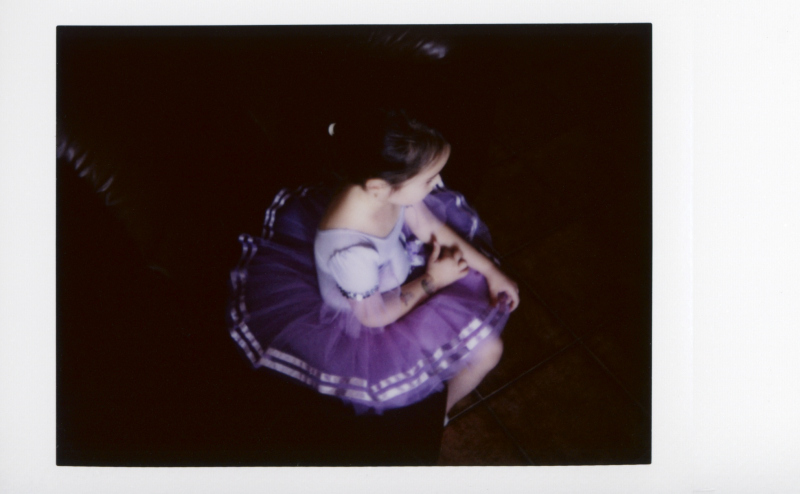 This entry was posted in Film, Fujifilm Instax Mini 90 and tagged Ballerina, Child, Film, Instax, Portrait on April 22, 2016 by Cretze. This entry was posted in Digital, Nikon D7100 and tagged Black and White, Child, Portrait on August 18, 2015 by Cretze. 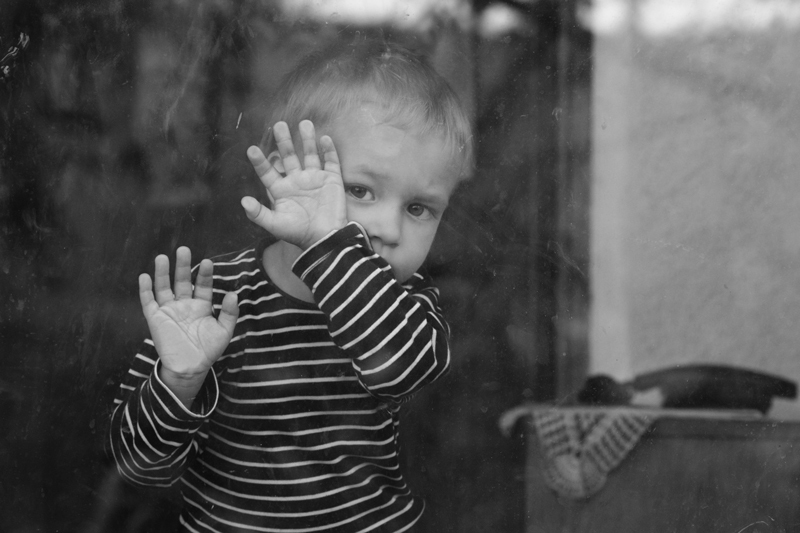 This entry was posted in Canon SX240, Digital and tagged Black and White, Child, Portrait on February 17, 2015 by Cretze.